Grab your friends and family and captain the crew to victory! The party is back and bigger than ever in the Mario Party 9 game for Wii, featuring all-new ways to play! For the first time in the franchise, boss battles crash the party and challenge players to compete to defeat a common enemy. 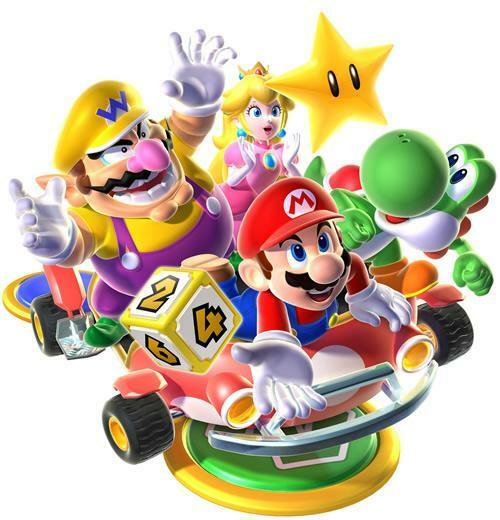 In addition, players now travel across stages together in a vehicle towards a common goal - overcoming obstacles, battling bosses, and collecting Mini Stars stolen by Bowser and his minions. Featuring 80 new minigames, adventurous new stages, and all-new ways to play that blend cooperative and competitive action for up to four players, Mario Party 9 is the perfect way to get the party started. Nine titles in and the Mario Party series is still going strong. For the first time in the Mario Party franchise, each stage culminates in a Boss Battle. Collectively, players must combine their strength to defeat classic foes such as Bowser and King Boo while still playing competitively to boost their own individual scores. In another first for the series, players ride across stages together in special vehicles. Players take turns as Captain of the vehicle by hitting Dice Blocks to move the party forward, hoping to land on lucky spaces. The vehicles also help to streamline game play and keep everyone involved in the action. Unique Captain Events on each stage give players a new way to change the shape of the game. In Mario Party 9, each themed stage has a clear destination point but with multiple paths along the way, so no two games will play the same. 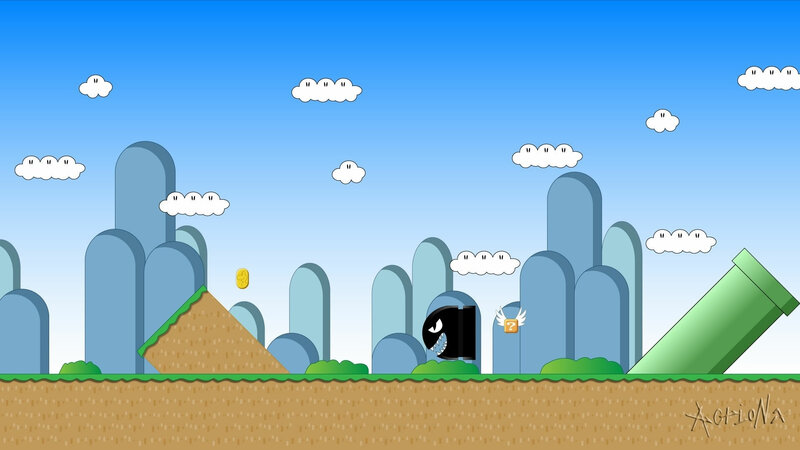 From Toad Road to Boo’s Horror Castle, players will encounter a wide variety of familiar Mario franchise elements in new environments that can be enjoyed solo or with friends. Includes 80 outrageous new minigames that find players making pizzas, escaping haunted mansions, and racing snowmobiles. No time to play through an entire stage? New minigame modes let players enjoy the action in smaller chunks of time. They can hone their skills at any minigame in Free Play mode or try the Extras mode that includes Goomba Bowling and the puzzle-based Castle Clearout. Every time they play, players can earn Party Points that are used to unlock special items and features.